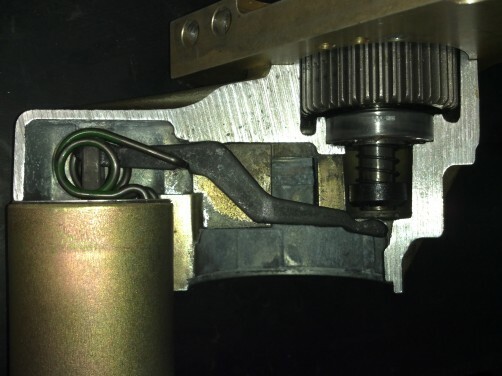 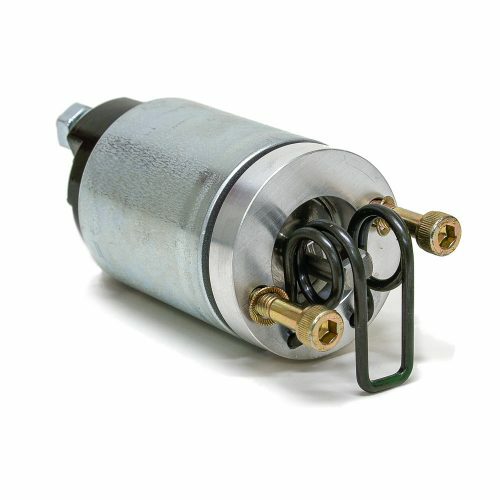 After nearly 2 years of development and testing by Tilton, this heavy duty solenoid has proven that it can withstand the most demanding applications and environments. As of August 2015, this solenoid has become standard equipment on all 40000-Series Super Starters. 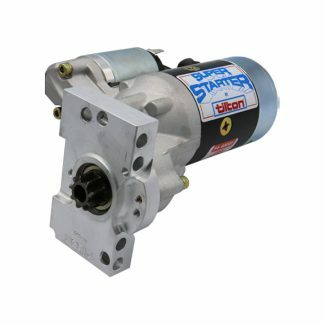 Applications: 40000-Series Super Starters. 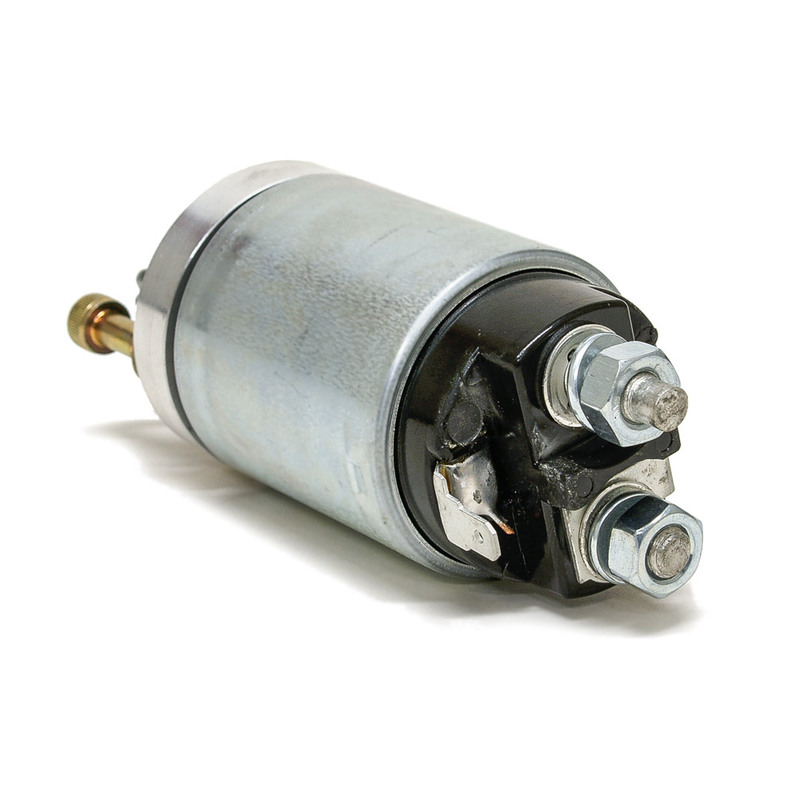 Will also fit previous generation 10000-Series and 20000-Series Super Starters. 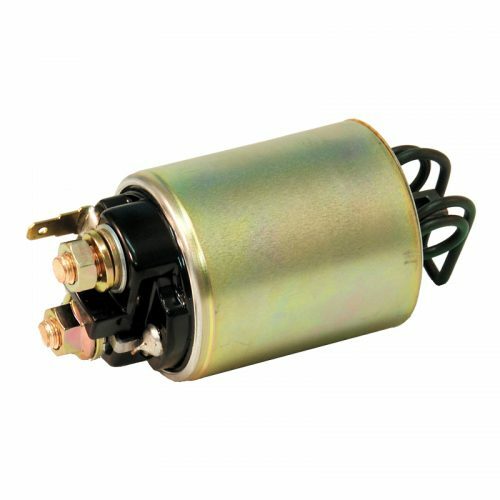 Replacement starter solenoids for XLT Super Starters.